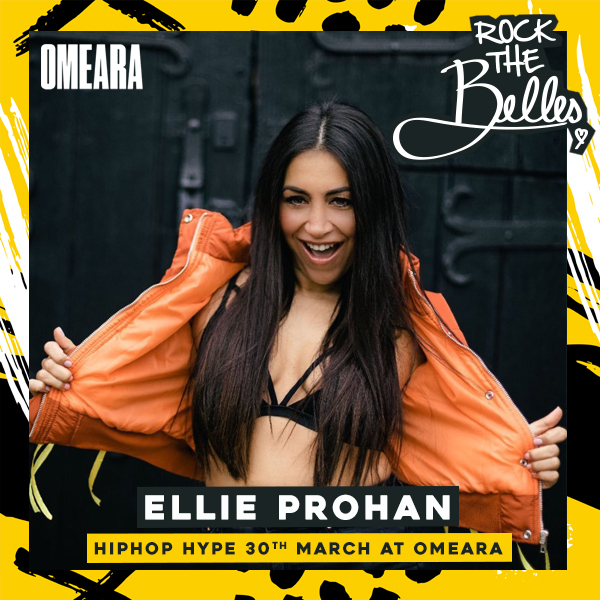 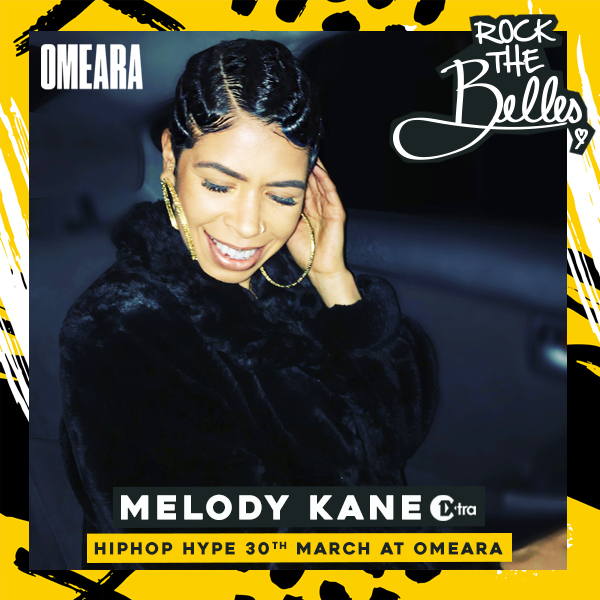 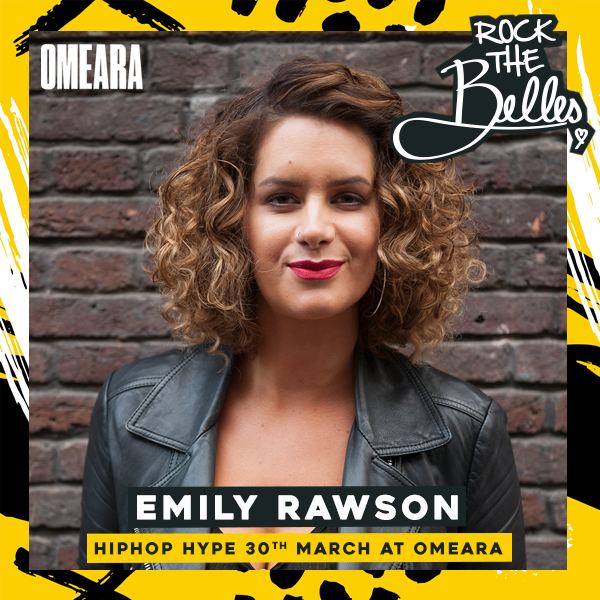 Rock The Belles ‘London’s flyest ladies of Hiphop’ have built a Rock solid reputation for throwing the hypest Hiphop parties in London monthly… Now with an an-star line up, they take Omeara, arguably London’s dopest venue…. 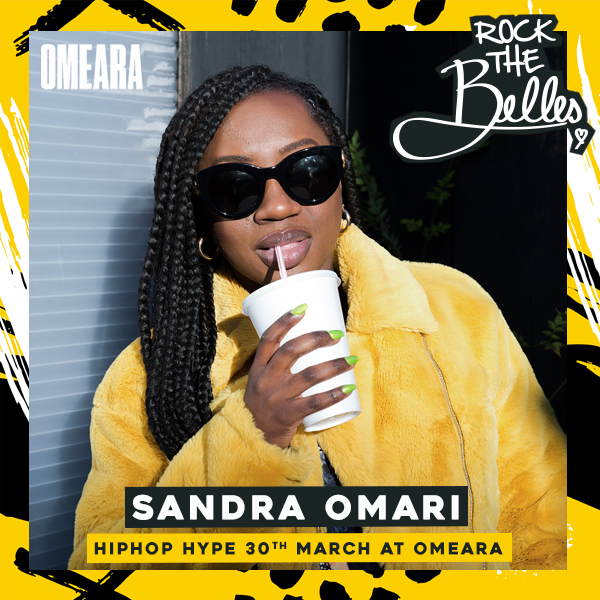 Sandra Omari DJ Sandra Omari is one of the hottest multi-genre DJ/Hosts on the London Scene. 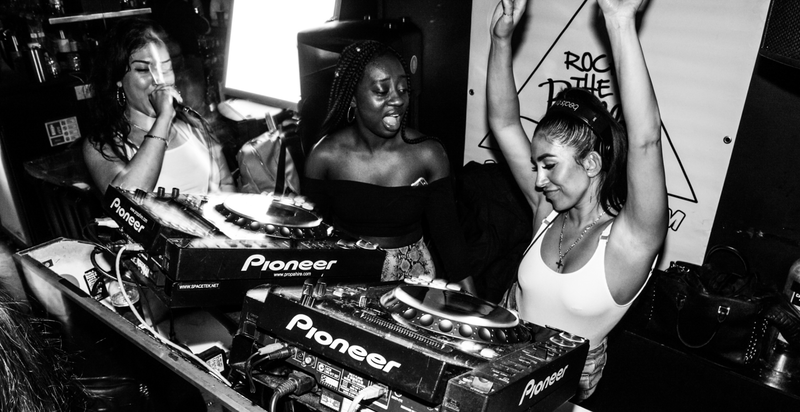 Playing everything from Hip-Hop, Trap to Afrobeats; she shuts down every party as soon as she steps up to the decks. 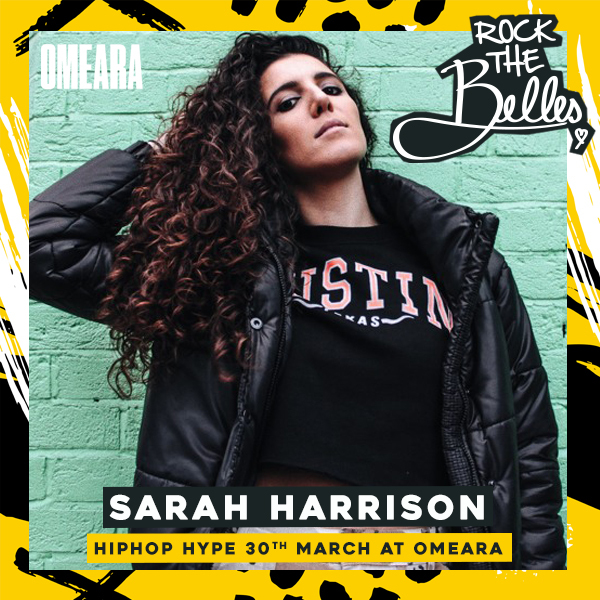 Now a resident DJ at Supa Dupa Fly ('Best Hip Hop & RnB night in London'- Time Out), Rock The Belles, 211 Girls and Boxpark; she has also been invited to record numerous guest mixes for BBC 1xtra, Capital Xtra and Reprezent Radio. 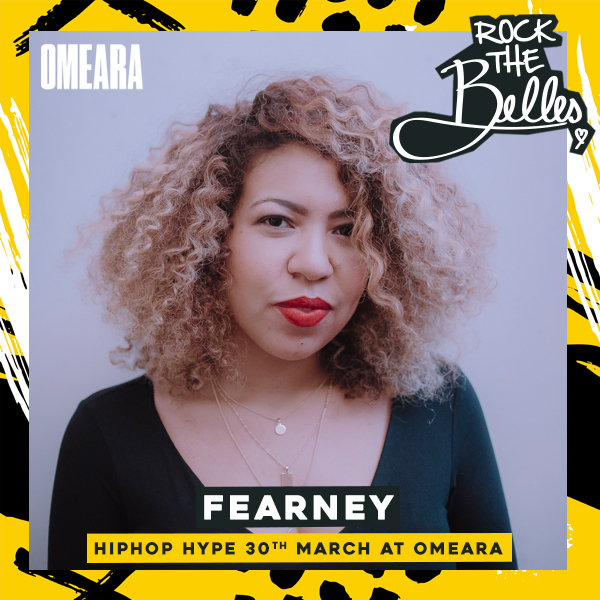 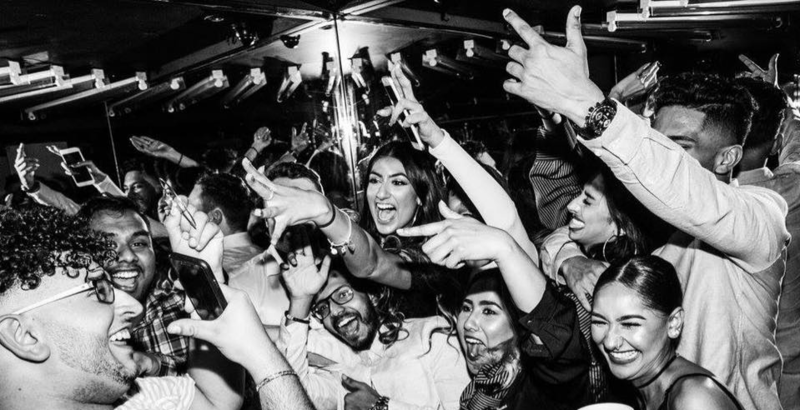 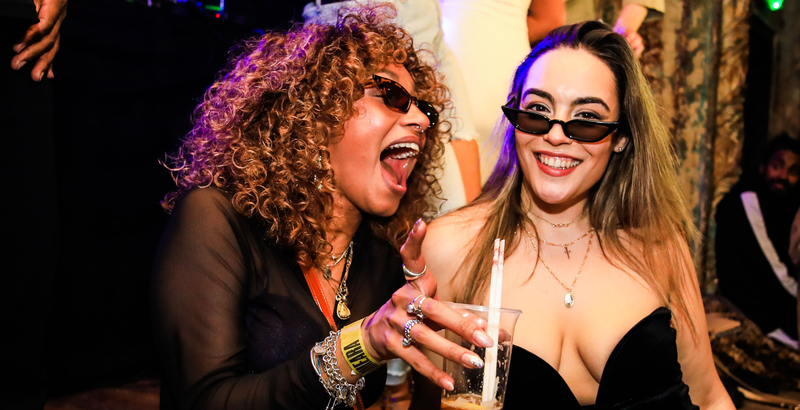 Popular amongst artists and brands; she has DJ'd for the likes of Lotto Boyzz, Young Thug, Emeli Sande, Nike, Hype Clothing, HBO TV network (Official Game Of Thrones), Footlocker, Ted Baker, Redbull, Wray & Nephew, Boiler Room, Serato and more.